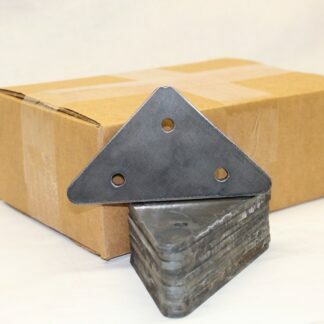 View cart “Reserved: Box Of 80pcs 0.188×4 Inch Triangle Brackets – 3 Hole” has been added to your cart. 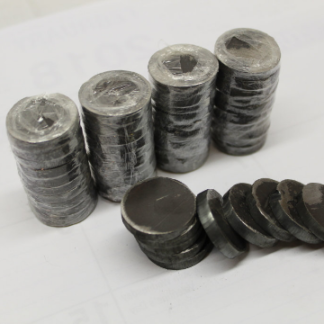 This item is a custom product not available for general sale. 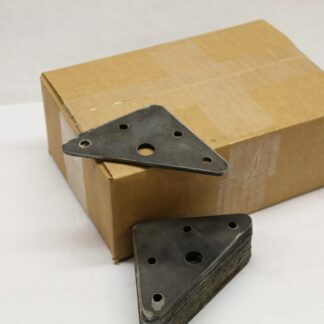 Feel free to contact us for a free quote on your brackets needs. We look forward to your request! 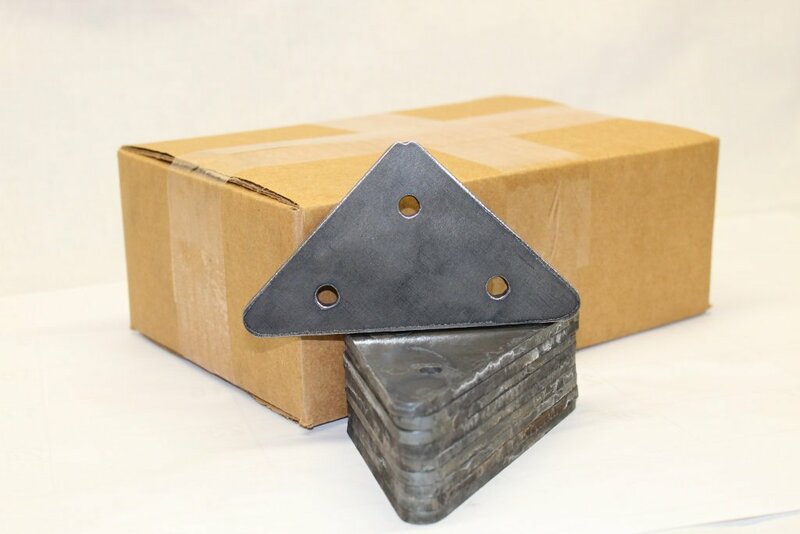 3 Hole – 0.188×4 inch Triangle Brackets. Ordering one is for a box of 80 pieces.